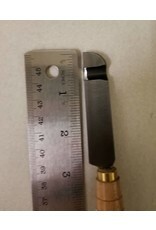 The Milani mold key knife is the standard for the industry. 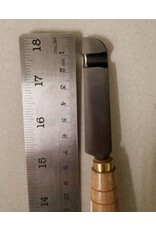 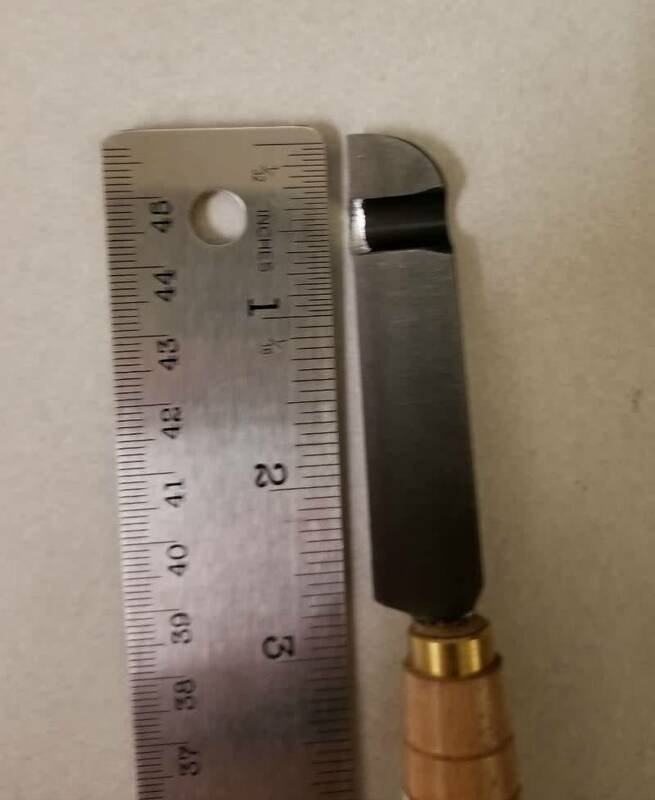 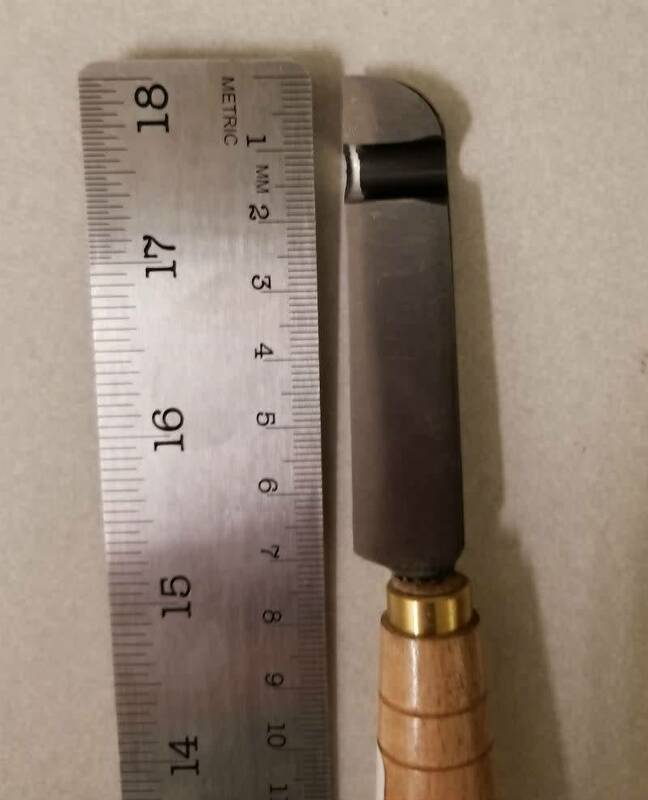 It is a unique, notched knife to cut tongue-and-groove seams in molds, making mold registration easy. 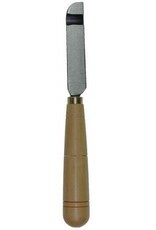 It is very sharp and should be used with care, also it is most effective on mold rubbers that are Shore 40 and softer.